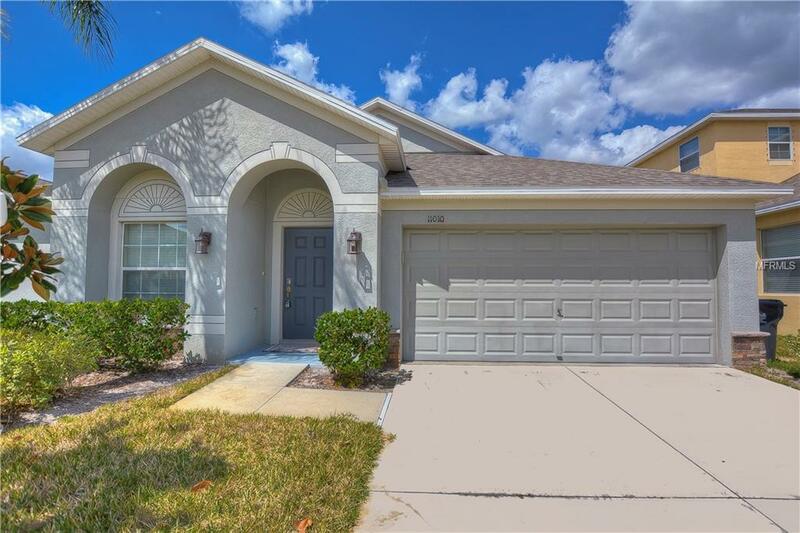 Come check out this beautiful 3 bedroom 2 bath home in the sought after community of Ayersworth. This home was built in 2015 and still feels new. 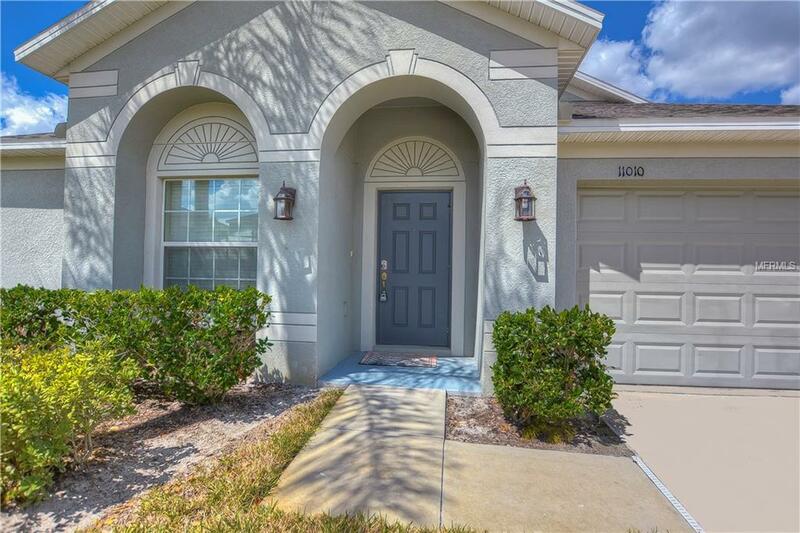 Walk in and you will find 2 spacious living spaces with an upgraded kitchen complete with granite counter tops and recessed lighting as well as stainless steel appliances. 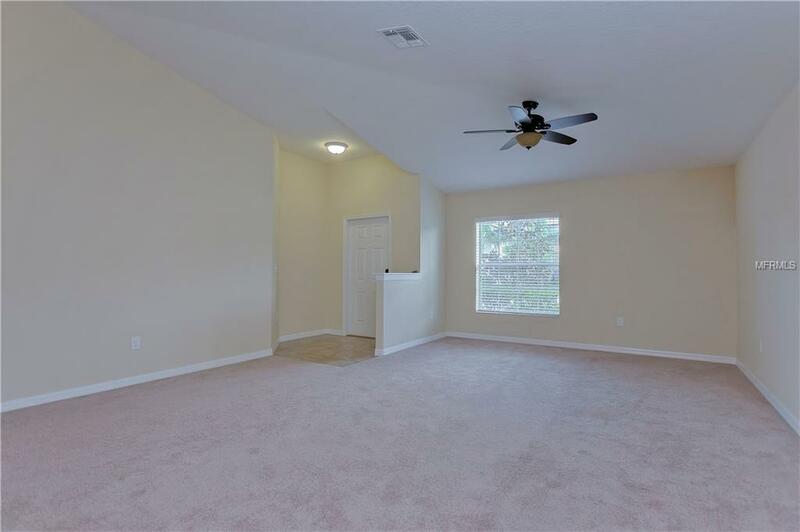 You will also find a bonus room towards the back through double doors perfect for a formal dining room. 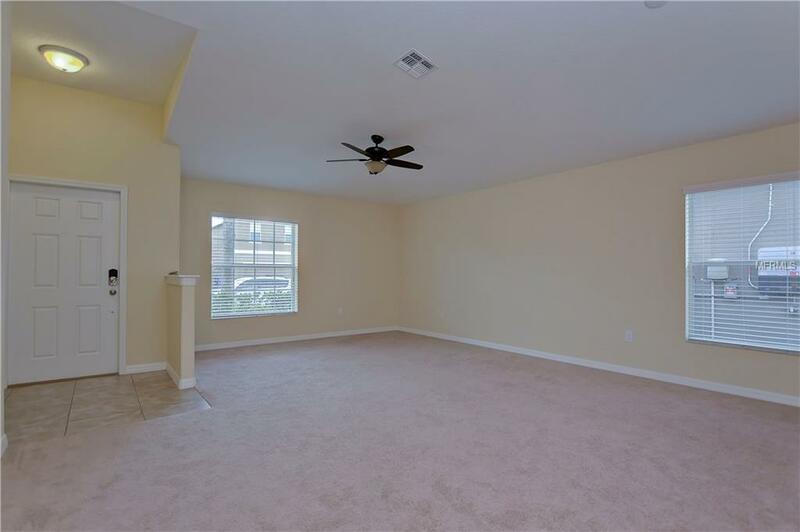 The spacious master bedroom leads you into a luxurious master bath also complete with granite counter tops. The master bath also sports a large tub with a walk in shower, private commode space, and a huge walk in closet so you are no longer fighting for space. Ready to enjoy the weather? Step out onto you screened in lanai which leads out your backyard complete with a large privacy fence. THIS HOUSE IS A MUST SEE!